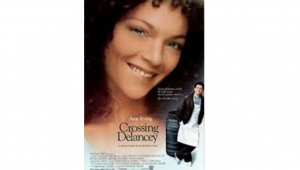 Centennial Celebration Film Series 100 Years in Film Presents: “Crossing Delancey”, Sun., Aug. 27th at 8:00 P.M.
Director Joan Micklin Silver (“Hester Street”) returns to the Lower East Side with this delightful romantic comedy starring Amy Irving (“Yentl”). Thirty-something Isabelle (Izzy) Grossman is torn between the Upper West Side intellectual group she longs to be a part of, and Sam, the pickle man, whom her grandmother (played by Yiddish stage star Reizl Bozyk in her only film role) arranges for her to meet through her friend the matchmaker. 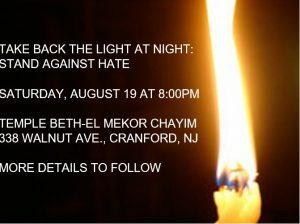 Please join us this Saturday night, August 19, at 8:00pm, as we take back the light at night. Last weekend we witnessed anti-Semitic and racist rallies which ended in a horrific attack and more of these marches/rallies are scheduled around the country this weekend. Please join us to denounce this hate as we sing, talk, and act to bring more light into our community and country. Our time together will end with havdalah, the Jewish ceremony marking the end of Shabbat. This ceremony uses a braided candle which represents unity and people coming together. Everyone is welcome to join us. We welcome all our friends and neighbors. If you would like to participate, please contact rabbi@tbemc.org. “A Taste of Shavuot”: Erev Shavuot, Tue., May 30th at 6 P.M. Click here for more details. Shavuot commemorates the giving of the Torah, the content and meaning of Judaism for each of us. It also marks the pleasant days of spring turning into summer, of a world turning fresh and green with life and beauty. At TBEMC, Shavuot is a joyous festival of Torah study, creative expression, and happy celebration. 6:00pm -8:00pm “Taste of Shavuot” – with tie-dying, pizza, and Torah study. Students will be invited to sleep overnight at the synagogue. 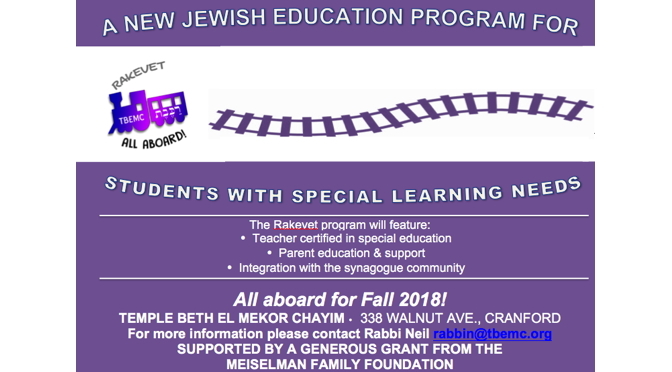 Contact Cantor Frank for details (hazzan@tbemc.org). …followed by our special Tikkun Leil Shavuot – Shavuot Study Evening, with cheesecake and dairy desserts. Rabbi Klatzker, Hazzan Lanzkron-Tamarazo, and volunteers will teach from 9:00 pm to midnight. Topics to be announced. All are welcome. Pesah 5777 (Passover 2017) will start the evening of Monday 14 April and end on the evening of Tuesday 22 April. The calendar of events for Pesah 5777 at TBEMC. 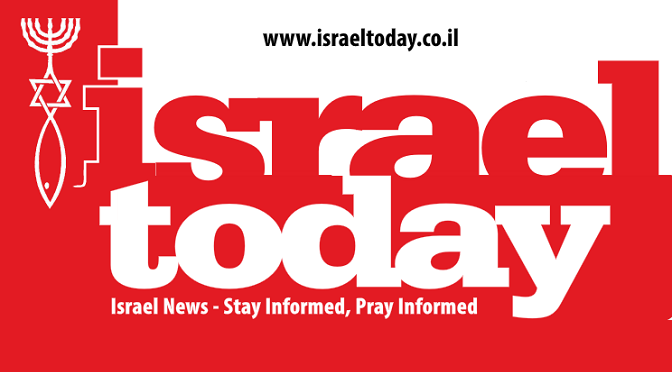 B’diqat hametz and biur hametz make up a ceremonial “search and destroy hametz” mission, which takes place in the home on Sunday night, 13 April. The procedure for doing this may be found in many siddurim, or you can download a PDF file that has the instructions.